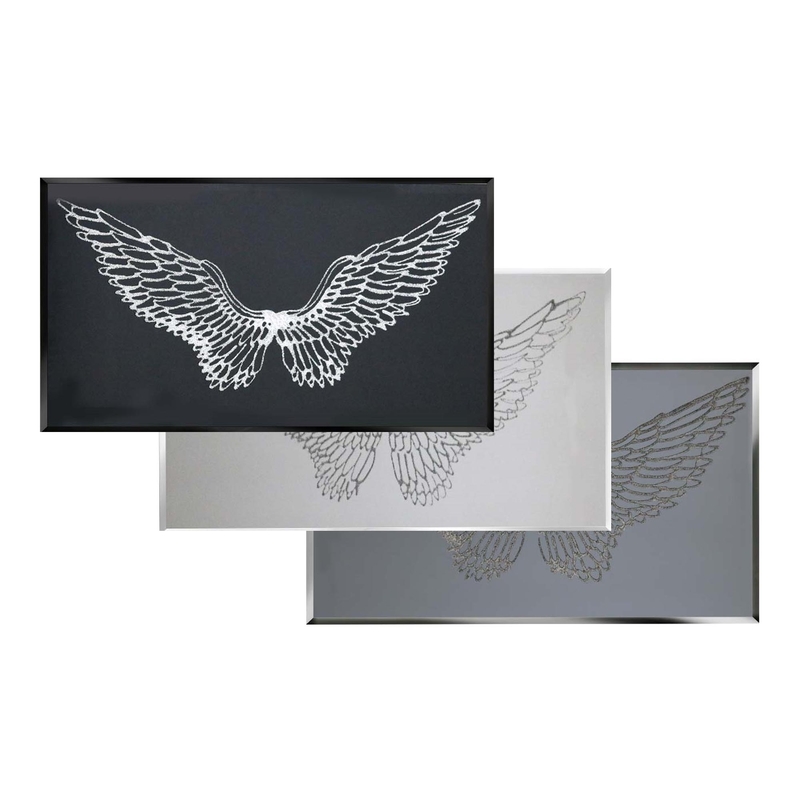 Complete your home with our stunning and modern style Glitter Wings Funky Mirror. Coming in a variety of colours and sizes we can almost guarantee there will be one to suit your home. A decorative design for your home while having it's practical use of being a mirror. You wont fail to impress with this piece.